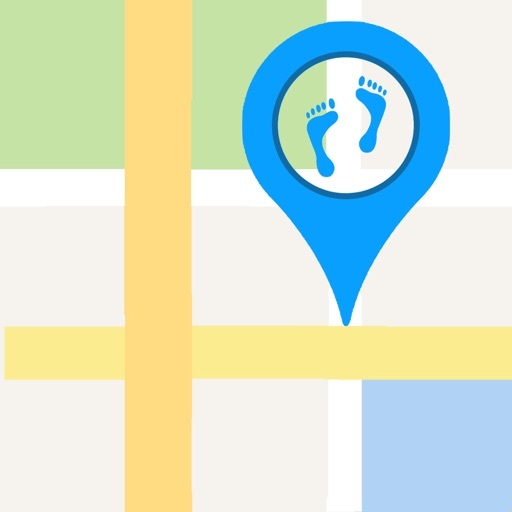 StreetViewMap for Google Street View™ and Maps™ App Data & Review - Travel - Apps Rankings! 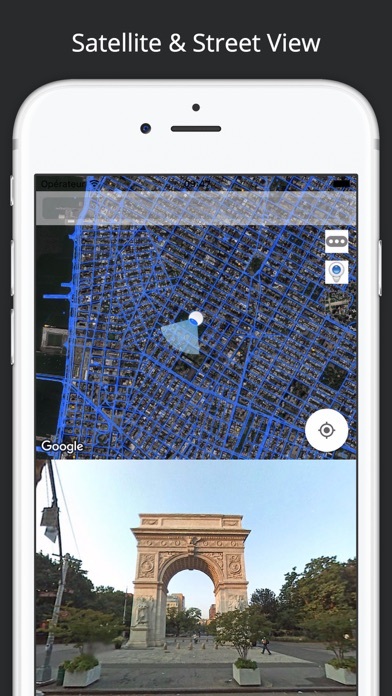 - If you move in Street View, the marker on the map also moves. 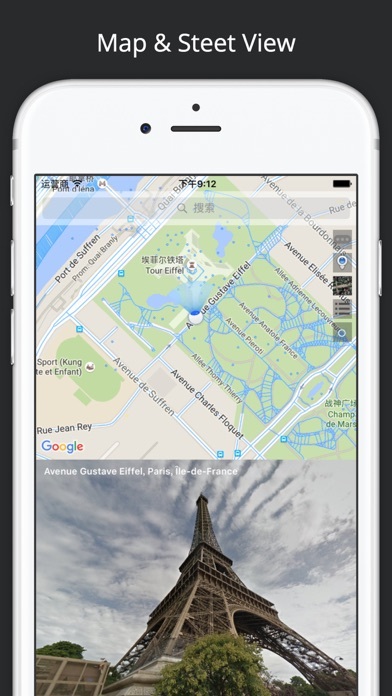 StreetViewMap uses a street view of Google Maps & Google Street View && QQ Maps. Every time we progress, are inseparable from your concern and support, very much like you to tell us using any of sorts and suggestions! 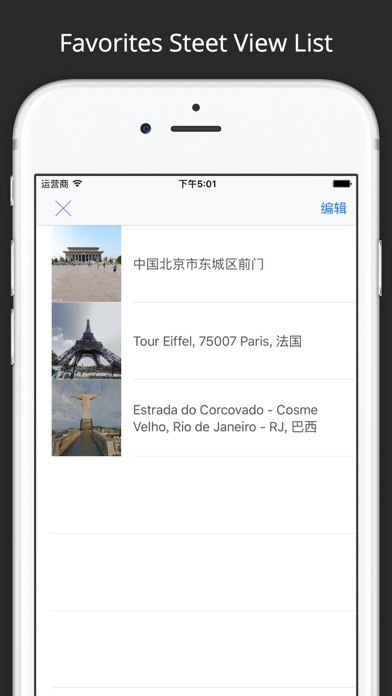 The applications StreetViewMap for Google Street View™ and Maps™ was published in the category Travel on 2016-04-09 and was developed by Yang Jiwei. The file size is 21.97 MB. The current version is 1.1.1 and works well on 7.0 and high ios versions. 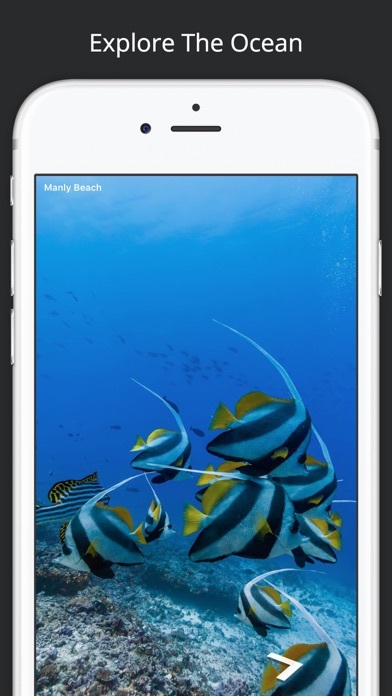 Do you like StreetViewMap for Google Street View™ and Maps™ applications? Please share! Search feature does not work. Great tool for looking at real estate for sale! Can’t get to side streets. I love the app. It is easy to use and I use it to actually see the building or place I want. The only reason I gave it 4 was I use it on iPad and would like a landscape view. I use street view when planning a trip to an unfamiliar area. Street view allows me to see the area before I start my trip, this lessens my drive time. It shows me a view of a street in New York. When I enter a specific location, it gives me a “no results” message. So far, it’s useless. Does land on correct address, doesn’t shot street view very often... Can’t even get my home location correct... Not even close to being accurate! When I can see what I want, it's very nice and I enjoy it. But when I am trying to go to an area near my targeted area where I don't know an address, or just want to look around, the curser jumps and I need to start again. I find this frustrating. I also wish it was available in landscape mode. My iPad is in a case that props it up in that direction. I have arthritis and have a hard time holding it the long way. Best of its kind by far. Amazing, useful and huge fun. Was new to town yesterday but feel as though I've been here all my life today. Thanks guys great app! 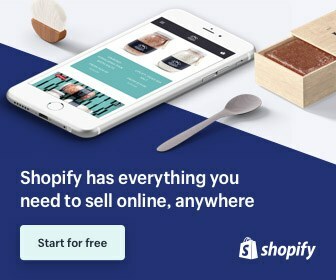 Easy to use - great app! Great app You see the destination before you arrive so you know exactly what your looking for. I looked for 252 West Ridge Rd. Davenport,Fl 33837...hmmm I'm here but where on the map am I?? App is really good but an in-app purchase to lose the ads would be a nice improvement. The arrow keeps disappearing and doesn't allow me to keep traveling on the route.other than that it's a good app.please fix this bug,though. It's a good app, even on my 12.9" ipad pro. 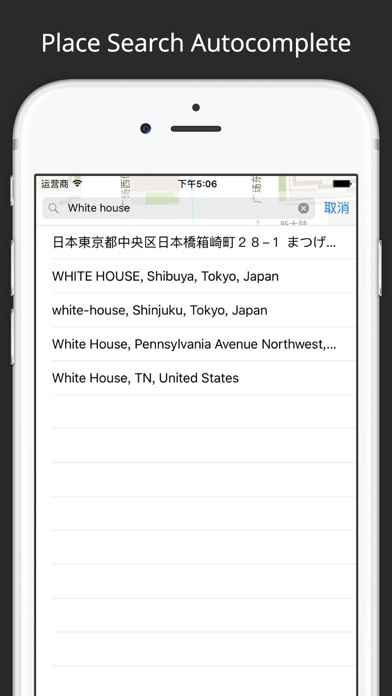 But I usually use my ipad in landscape mode, and streetview is iphone (portrait view) only. With the number of people who use their ipads with keyboards and usually in landscape mode, this is a definite minus (thus the 3 stars). Maybe the old version was better, but the split screen, no landscape view, and lack of controls made it to my delete list. Not worth downloading. AD pop up all the time didn't help. I look forward to using this in my classroom for virtual travel experiences.